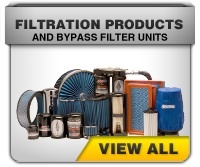 Also offering MANN-FILTER, Donaldson, WIX, Injen, TwinAir, NGK, Trico & Mothers! 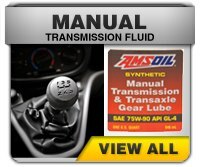 Overview: 35 years back when synthetic lubricants were only known to aviation and aerospace industry, AMZOIL (later renamed as AMSOIL) developed and launched the World's first API certified 100% synthetic motor oil for passenger and commercial vehicles. 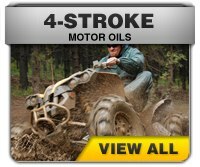 AMSOIL is "The First in Synthetics" and also the first in quality, protection and performance. 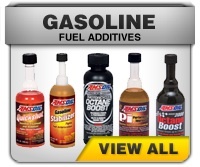 AMSOIL is the only company in the world to own trademark rights to "The First in Synthetics". New Preferred Customer progam now in place. Save even more, and get PC Points on every purchase. These points can be used on future purchases or for paying your yearly membership! What better way to SAVE and EARN. 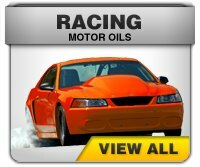 Today, virtually every other motor oil manufacturer has recognized the superiority of synthetic lubricants and has followed the AMSOIL lead by introductions of synthetic motor oils of their own although mostly are not 100% pure synthetic like AMSOIL is; they are Group III Hydroisomerized petroleum oils, marketed as synthetics under a new law. They spend millions of dollars advertising their "new" and "revolutionary" products. 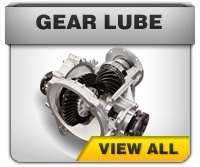 No one, however, can match AMSOIL experience and technological know-how. 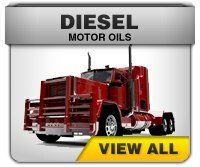 And no company in the world delivers products like AMSOIL. 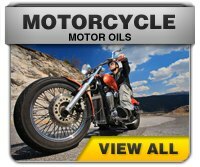 Petroleum motor oil's film strength is about 400 psi where as AMSOIL lubricants film strength is about 3300 psi and does not break down, shear or loose viscosity under heat and stress. 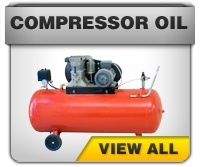 Petroleum motor oil breaks down under heat and stress and leaves carbon, varnish and sludge deposits in the engine and allows critical engine components to wear much more rapidly. 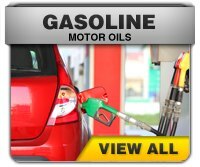 We are your one stop source for world's best ultra premium Synthetic Motor Oil and filtration products, which outperforms just about any other competing products like Mobil 1, Quaker State, Pennzoil, Castrol syntec and every other synthetic and conventional petroleum motor oil in the world. 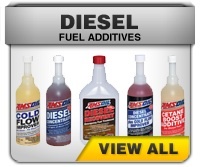 The fact is, AMSOIL pays for itself by extending oil & equipment life. 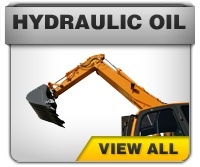 AMSOIL also reduces downtime & maintenance cost, again saving you time and money. 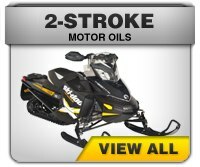 Free shipping for orders over $100 or 8.99 flat rate. 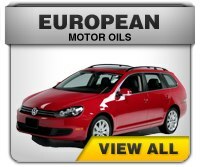 $130 for Canada or $11.99 flat rate. Click for more details. 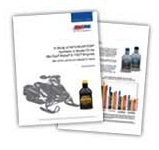 Showcases AMSOIL product portfolio in a nice handy booklet. Order yours today & we'll mail it immediately! 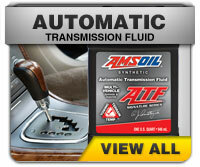 AMSOIL products are drop-shipped nationwide from the closest distribution center in the US & Canada! 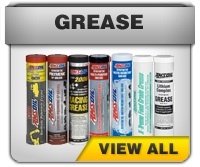 MyAMSOILGarage is free to use &AMP; available to anyone with an AMSOIL online account!